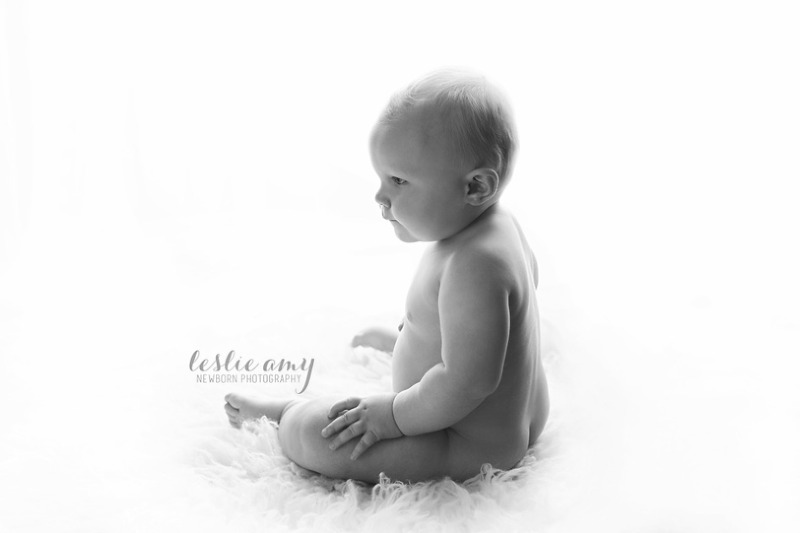 We do Milestone sessions for any age (3 months and up). 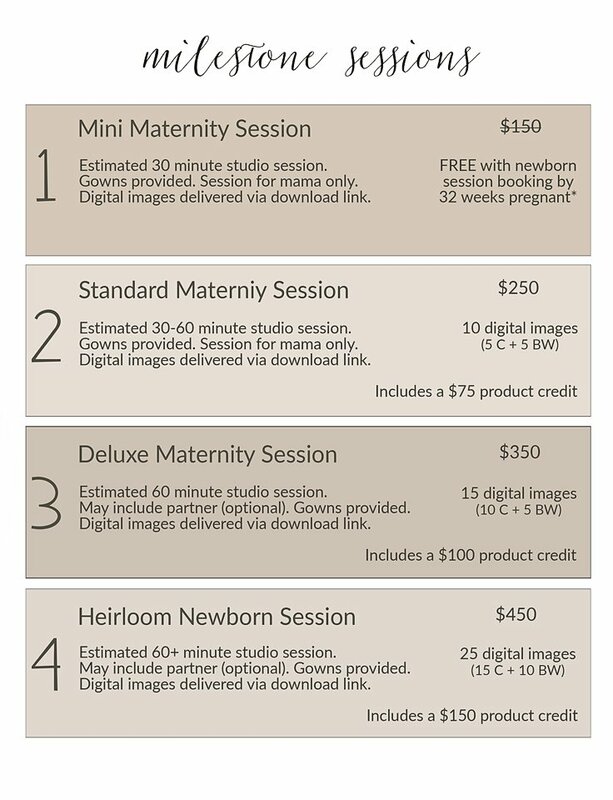 You can choose from 4 different sized sessions and they are all-inclusive, and each session includes hi-resolution digital images and a product credit. See below for details. OR you can combine the sitter and birthday session into the LAPbaby Plan and save a little money! First birthday sessions that include cake smash are always the Heirloom Session choice. You bring the cake and decorations and we clean up all the mess. Not all babies like the cake smash, so let’s discuss that first! Another option is to order a “1” decorated birthday cookie to let them have during the session. Many parents don’t do a cake smash at all and the session is filled with other setups of their precious baby. Some parents choose to book this session several weeks before the birthday party, so they can use an image for the party invitations and party decor. Others want the session as close to their birthday as possible.